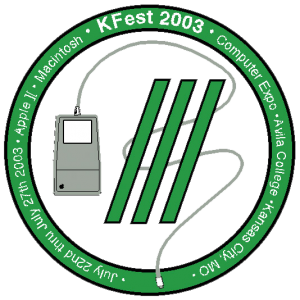 KansasFest is the world’s only annual convention dedicated to the Apple II computer that revolutionized the personal computing industry. 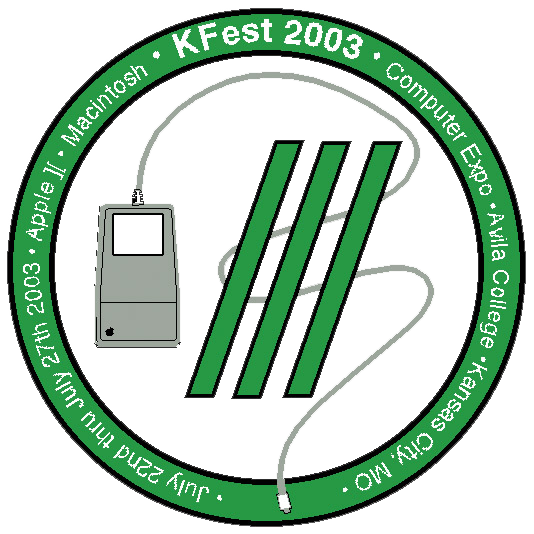 Held every year in Kansas City, Missouri, KansasFest invites hobbyists, retrocomputing enthusiasts, and diehard aficionados to gather from all corners of the world. 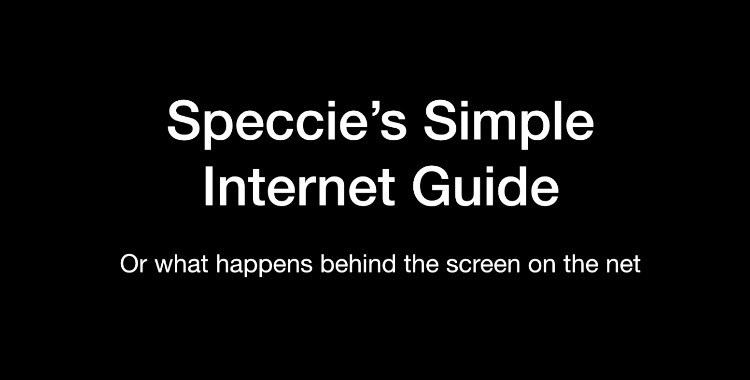 Hackers, programmers, users, gamers, and curious observers come from Hawaii, Massachusetts, Florida, England, Australia, Japan, and many other places by plane, train, bicycle, and Vespa. KansasFest is about a computer and a camaraderie unlike anything else. The Apple II attracts people of a certain mindset and spirit who exhibit a rare creativity, resilience, dedication, history, and nonconformity. The Apple II has lasted for more than 30 years, and the friendships and memories made at KansasFest will last even longer. To learn more, read our FAQ or Wikipedia page — or better yet, register to experience KansasFest for yourself! The OZKFest events are organized by an informal group of Apple II enthusiasts in Australia. Go to the OZKFest web site for more details. Between OZKFests, you can join a Downunder Chat that happens on the A2Central IRC server every Friday night, 9-11pm Australian Eastern time. Over the years, the Big Cheese Cindy Adams, asked me to design several of the KFest logos that were used on the KFest tee-shirts and other KFest material.